Thinking about buying or selling a home? Despite what you hear in the media, it is always a good time to buy or sell real estate if you have the right real estate agent. Christina has over 20 years experience in sales, marketing, and real estate. She is consistently a top producer. Christina is the #1 top producing agent for Montage at Mission Hills. She is a member of Mission Hills Country Club where she attends yoga classes and golfs. Christina is a full-time agent with a staff dedicated to handle all the details of your real estate transaction from start to finish. If you are selling a home you will want Christina as your listing agent. 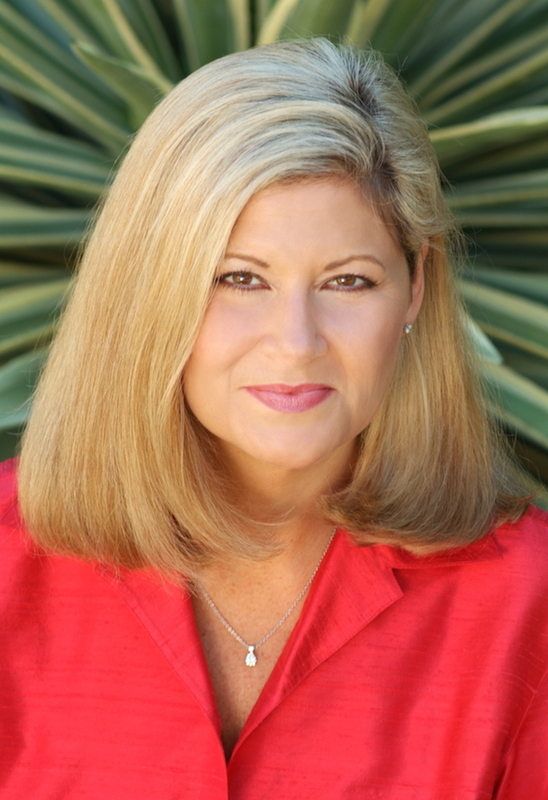 Her professional and creative marketing talents, along with her experience, have made her one of the most highly sought after listing agents in the Rancho Mirage area. Christina will make sure your home gets noticed by agents and buyers. If you are buying a home you will want Christina to represent you. She is a skilled negotiator and dedicated to finding you the right home at the right price. Christina is a full service agent with a team of associates to ensure a smooth closing process. Christina is a graduate of the University of California, San Diego. She is married to an officer in the US Marine Corps they have a son, daughter, and a Dachshund dog named Chloe.